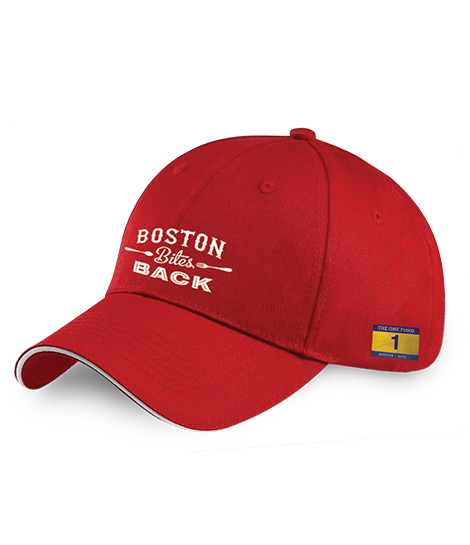 In the aftermath of the Boston Marathon bombings, our little city banded together like never before. Boston Bites Back, an epicurean event hosted at Fenway Park, assembled a star-studded lineup of culinary greats to raise money for victims of the attack. We may not be chefs, but we do know design. 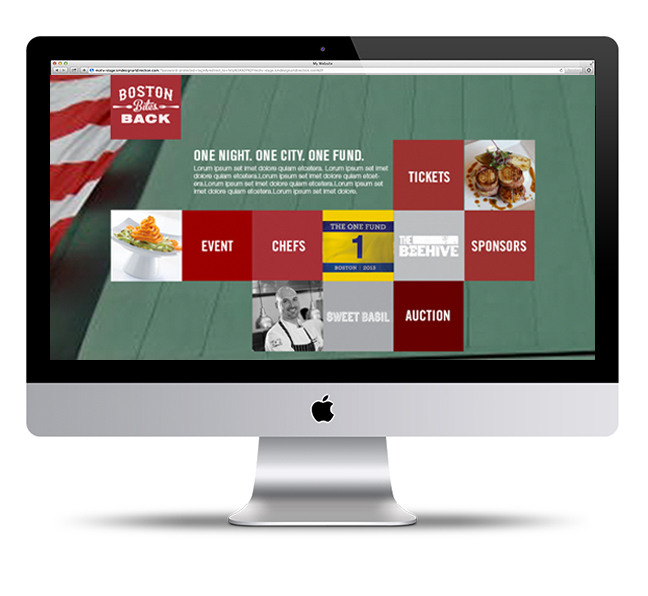 Our team of creatives were given less than 14 days to cook up the brand identity and creative vision for Boston Bites Back. In addition, Motiv provided designs for collateral, apparel, outdoor, and wayfinding for the event. Boston Bites Back gave Bostonians the opportunity to reconnect over delicious food, mingle with celebrity chefs like Ming Tsai, Ken Oringer, Todd English, Jody Adams, Jamie Bissonnette, and Steve DiFillippo, and demonstrate the city’s resilience. We were proud to be part a fantastic event that raised more than $1 million for bombing victims.